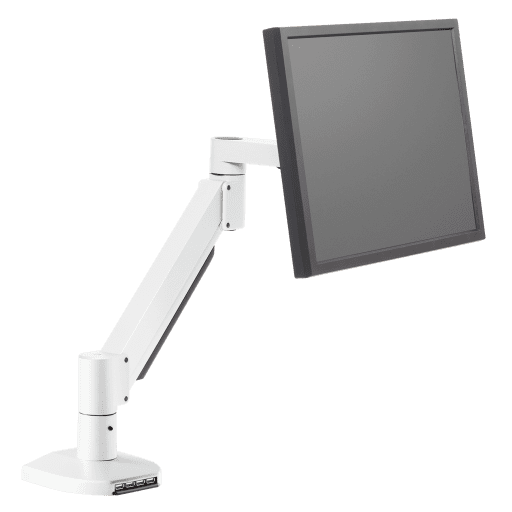 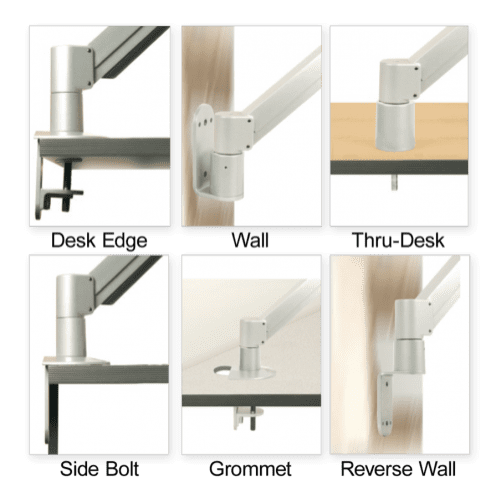 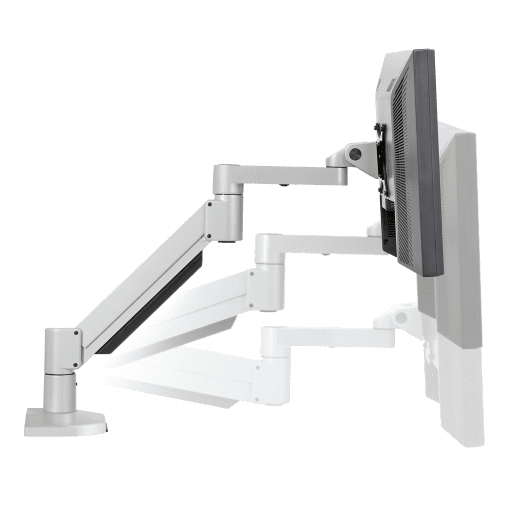 The best-selling 7000 monitor arm is combined with Busby®, an integrated USB hub for your desktop, so USB ports are at your fingertips and integrated into the articulating monitor arm. Our best-selling 7000 monitor arm suspends your flat panel monitor above your desk. 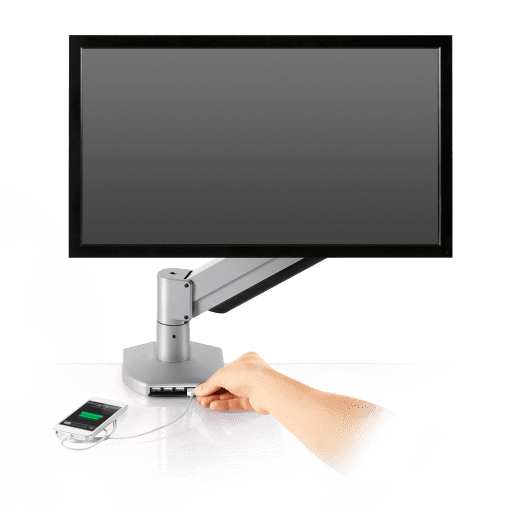 Users are able to quickly raise and lower the monitor with just one hand for ergonomic viewing comfort. 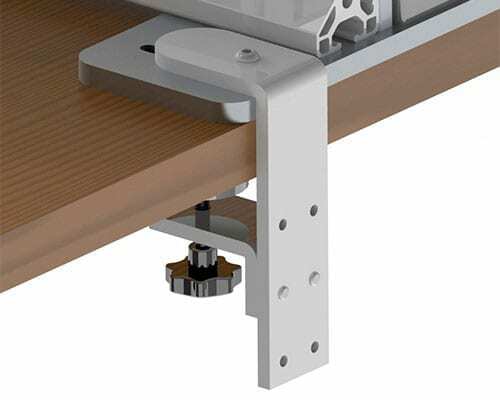 The monitor arm also eliminates the monitor footprint on your desk, allowing you to reclaim your desk top. 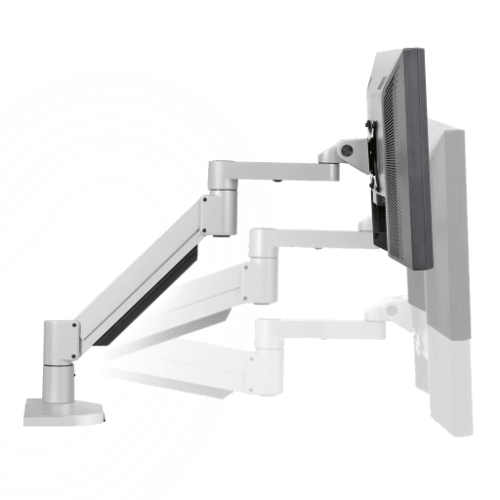 The 7000-Busby combines the 7000 monitor arm with our Busby® USB hub. 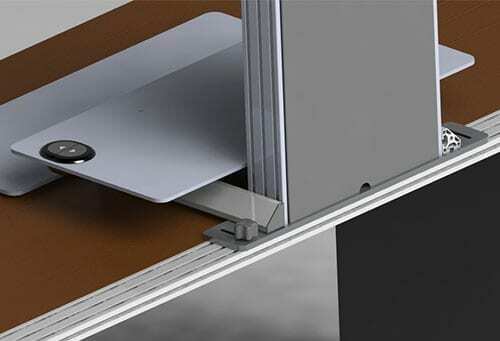 With Busby®, you no longer have to crawl under y our desk to reach your PC's USB port! 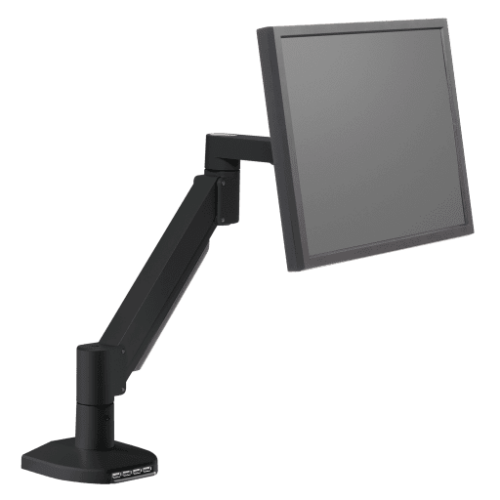 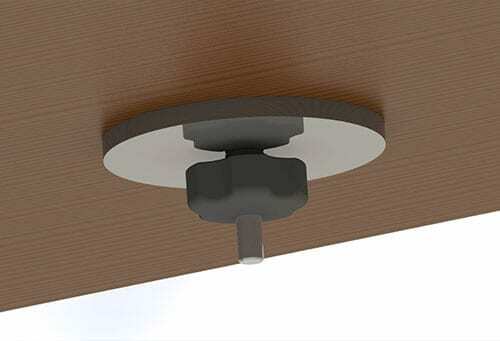 Busby® places USB ports right at your fingertips, where they are integrated into your flat panel monitor mount. 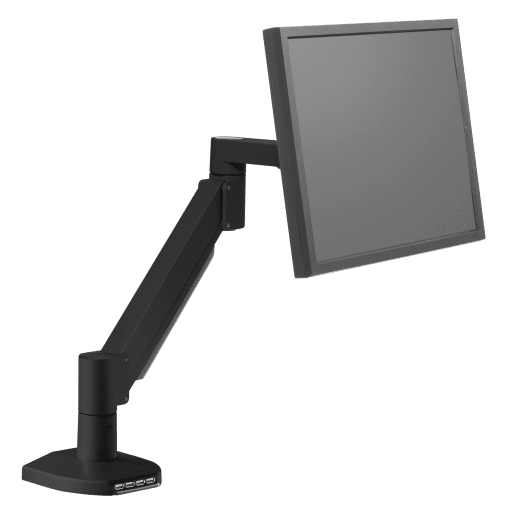 Busby® provides convenient access to charge and power all of your USB-enabled devices without consuming additional desk space.